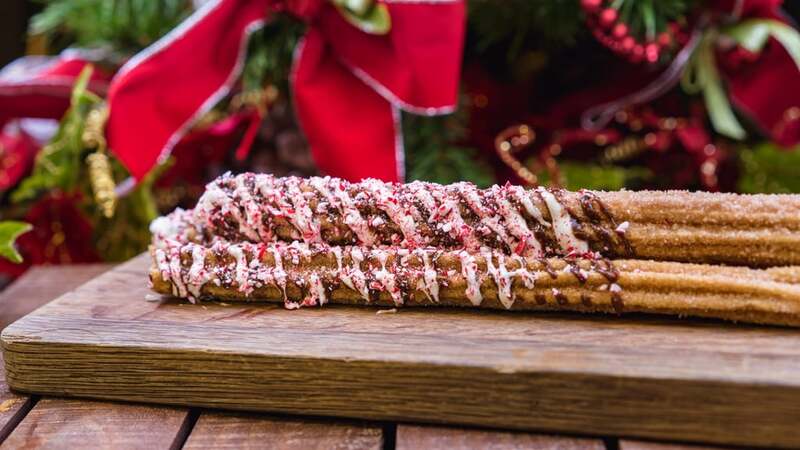 The season for crazy churro flavors at Disneyland is all year round, but the park really takes things up a notch for the holidays. 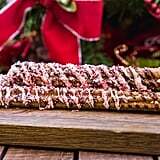 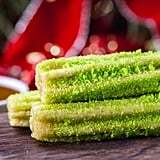 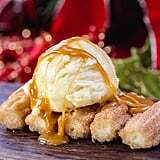 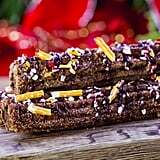 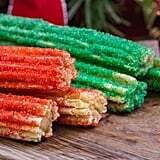 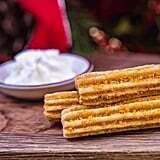 This year, Disneyland is offering a wide variety of festive churro flavors throughout the property, and they'll seriously get you in the spirit! 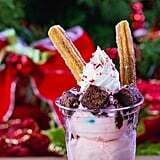 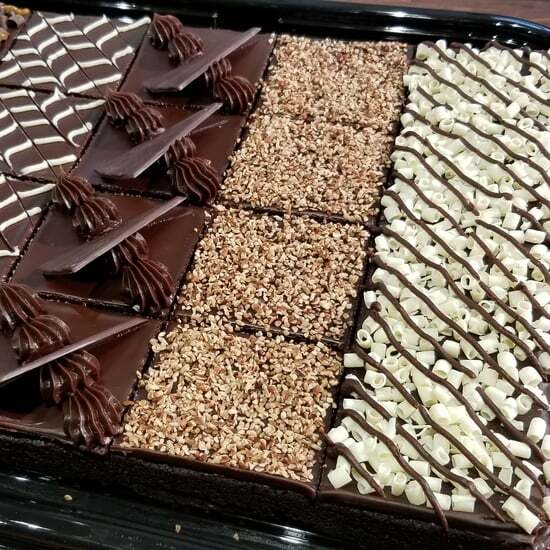 Disneyland Resort officially kicked off the holidays on Nov. 9, and in addition to discovering all the dreamy decorations, there's a whole slew of holiday treats you'll want to try before they're gone. 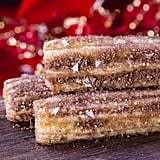 From chocolate peppermint to pumpkin spice with cream cheese dipping sauce, here's every seasonal churro you'll want to sink your teeth into.